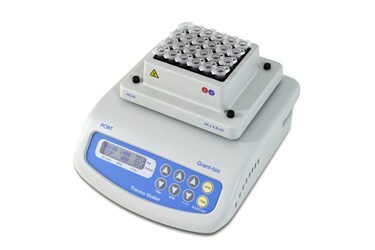 Variable speed, variable temperature thermoshaker with cooling with a choice of blocks for microtubes and microplates. Block is required. Specify when ordering.